Giving blood is one of those things that many people don’t do purely out of laziness. For many it could be seen as a bother, a hassle, and plainly an inconvenience. There are others, of course, who don’t give blood because of the anxiety that swarms through their minds when they merely thinking about getting jabbed with a needle. Needles, much like dentists, are almost universally feared. I couldn’t tell you why that is; my guess is that this fear is some evolutionary, or biological aversion humans have developed because of poisonous insects – what with their long, pointy, poisonous limbs and all. It’s understandable. Merely imagining it makes my skin crawl. Nevertheless, and in any case, whether out of laziness or fear, not giving blood means potentially not saving a person’s life. That’s indeed how impactful blood donations are, they quite literally have the power to save lives, and at virtually no cost to the donor. That's the message being put forth by the Swedish blood service who have developed a rather revolutionary way to give people that little push they need, and guess what? They have done it with the power of SMS. 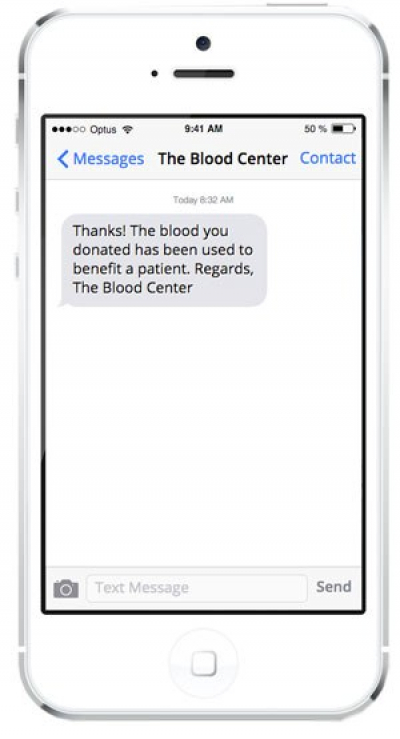 This is how it works: after a person has donated blood, the hospital in which the procedure took place sends a text to the donor, acknowledging his or her contribution. Beyond that, the hospital then sends the donor a text when their blood has been dispensed, meaning, when it has entered another person’s veins. The Independent reports that the initiative was a way for Sweden’s blood service to reconnect with young donors, and rejuvenate a practice that has been dwindling (not just in Sweden, but in developed countries all over the world). Obviously the initiative has gained public attention (otherwise we wouldn’t be writing about it). It has also gained huge traction on social media, the feel-good hit it gives its donors spreading its wings like a probiotic, reaching not just donors themselves but also those in donors’ social networks and far beyond. Another part to this program is that donors, or potential donors, are allowed to enter into a contract that gives authorities permission to legally pester them by text, email, or Facebook until they actually donate. A sanctioned, recurrent kick in the pants that some of us (myself very much included) need! This isn’t the only way that SMS has been implemented for the greater good. 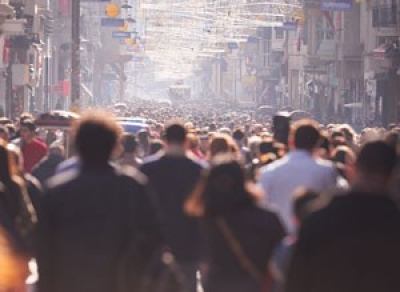 In the UK, SMS has been used to help those in highly polluted areas, providing information about current levels of air pollution in specific towns and cities. This information is providing assistance to those who suffer from respiratory issues, to avoid these areas. Another great example of the power SMS is serving centres around a Kenyan organisation, Totohealth, who is using SMS through hospitals to reach out to expecting mothers, ensuring they have the right information going into their birthing process. In developing countries where not everyone has access to smartphones and Internet, SMS has many a time been used for providing critical and sometimes lifesaving diagnoses; it’s been used for simplifying the process of monitoring and regulating life-saving medicines in rural areas; it’s even been used (again in Sweden) to expedite the process of getting to people potentially going through cardiac arrest. 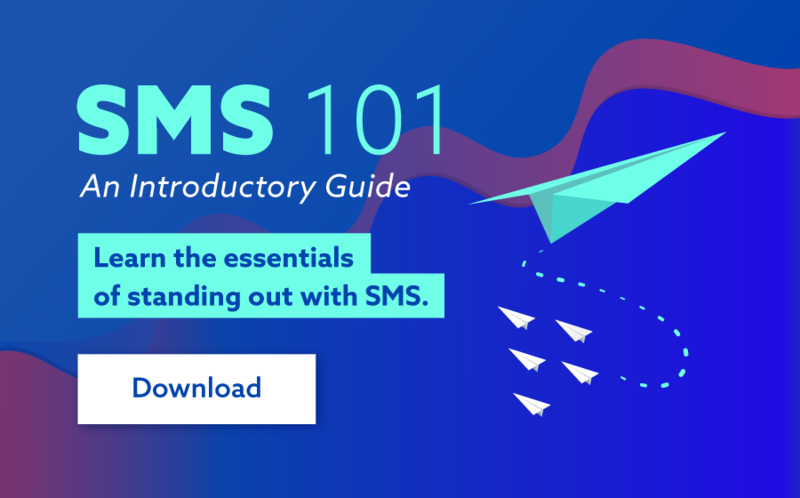 The positive impact that SMS is having on a global scale is undeniable. It provides a good reminder as to the power this form of communication is having for organisations and individuals, no matter their size, plight or global location. 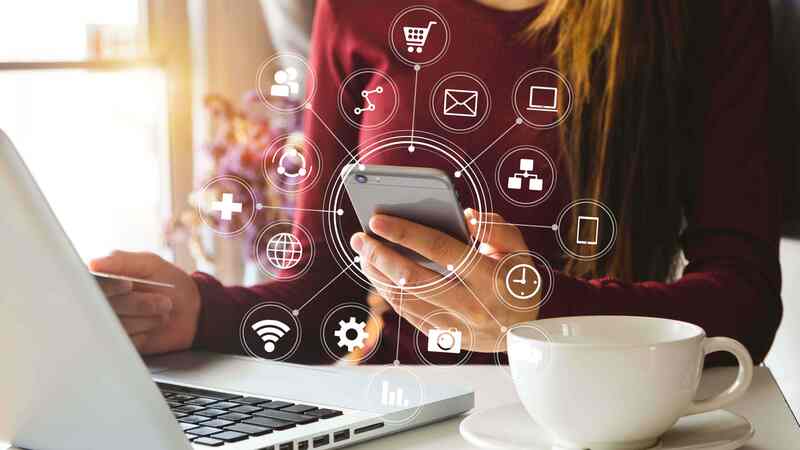 With technological innovation expected to continue to grow - thus allowing for greater mobile power and reach - it's exciting to speculate just what sort of an impact SMS could have for users in the years to come.